Director of The Book Institute, Dariusz Jaworski, about Herbert on the Budapest Metro: "We are entering the space of everyday life with Polish high literature." 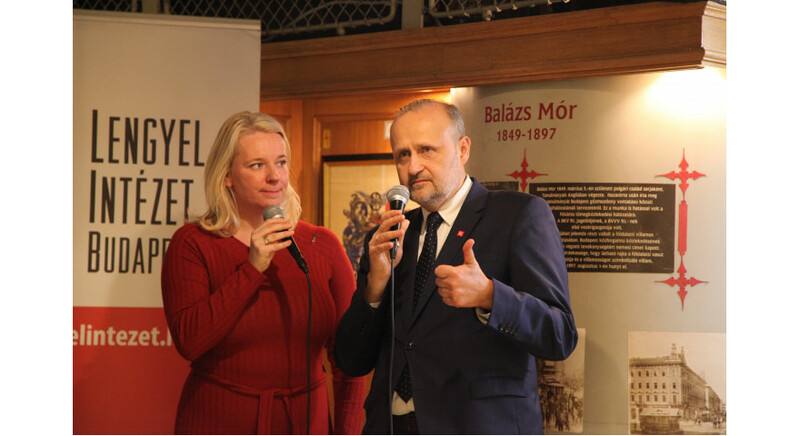 “With the promotion of Polish literature on the Budapest and London underground, we are entering the space of everyday life with Polish high literature," said Dariusz Jaworski, Director of the Book Institute, to the Polish Press Agency yesterday. “Literature has always demanded its presence on a wider scale," he added. 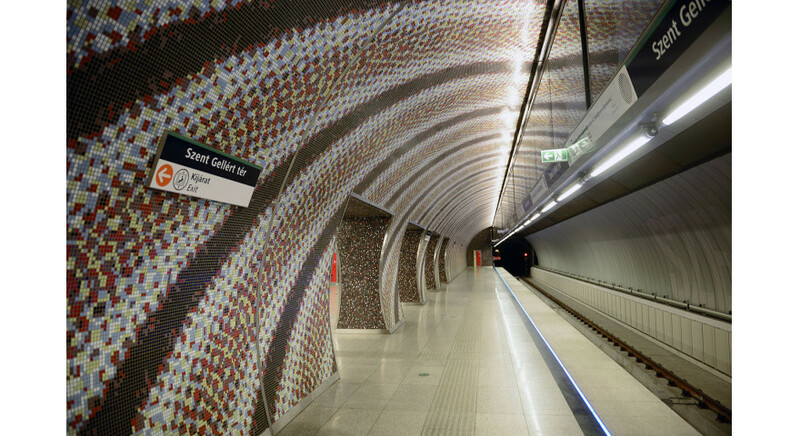 On 20/11-20/12 2018, a campaign promoting Polish poetry will take place on the Budapest Metro. 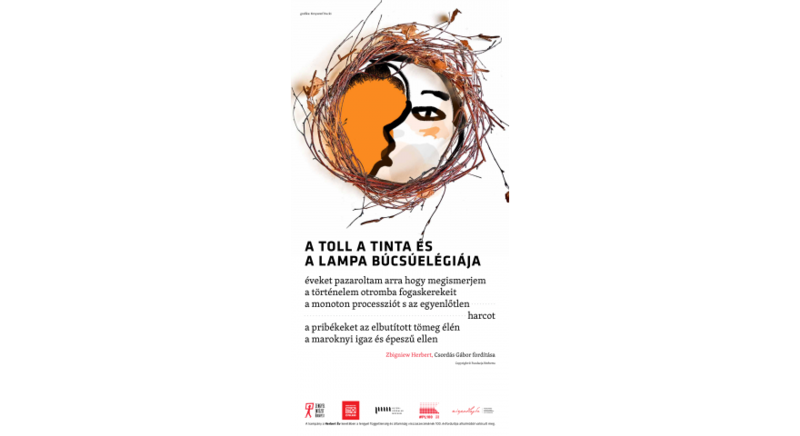 The project is organised by the Book Institute together with the Polish Institute in Budapest. During this time, more than 200 posters presenting Zbigniew Herbert’s poems translated by Gábor Körner, Gábor Csordás, and Lászl Nagy will appear in the Metro carriages.